Yesterday we reported about leaks of the possible next iteration of the iPhone, which came from an unconfirmed source via Engadget. While there has been a lot of speculation about whether or not the images were the real thing, today a reader of 9to5mac named Ivan Meneses confirmed our initial thoughts that the device shown in the images is indeed a fake. 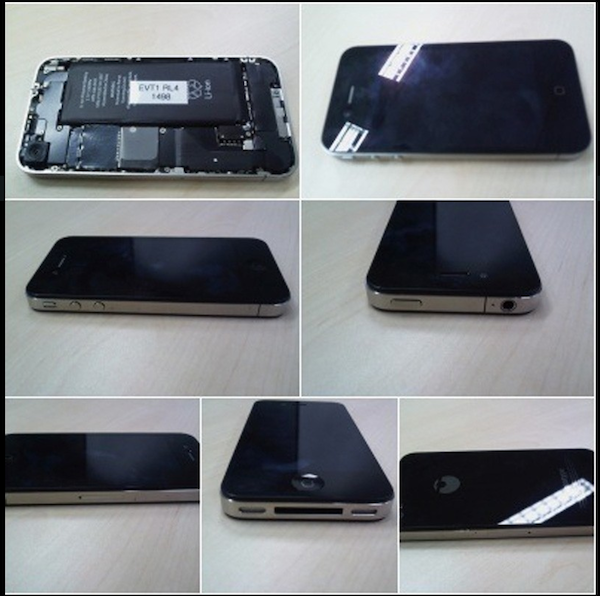 He sent in an image of the same device (below), which is a clone that was purchased in Japan. However, the question is if this device is the same as the one in the Engadget images. Engadget doesn’t seem to think so…. Below is an image that Engadget claims is from an Apple test lab from the same set of images that produced leaked shots of the iPad the night before it was reveled. Apparently, an editor at Engadget spotted the iPhone shown in the image below and they are claiming it’s the same as the one shown in the images originally posted yesterday. 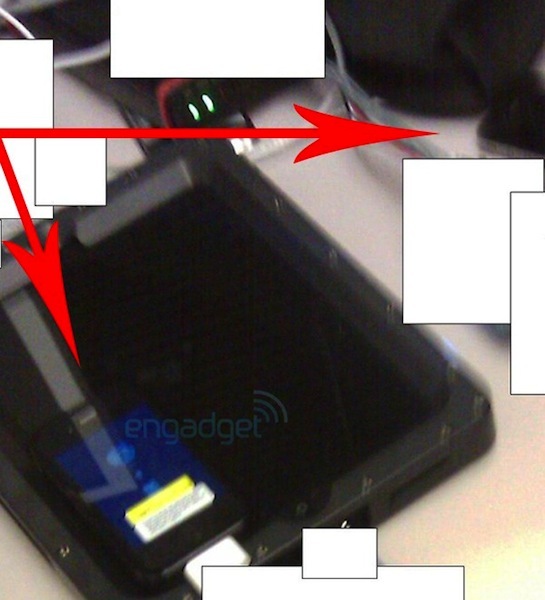 The device was apparently sitting on a table next to the iPad prototype. This means that Engadget has had these images for months now and didn’t realize the iPhone in the image was the next iteration. Engadget is also reporting one of their sources has confirmed it is indeed the next iPhone and also shed some light on the specs of the device which includes a front-facing camera, higher resolution camera with flash, MicroSIM cards (which apparently explains the “little button” shown in the original set of pics. ), and a higher resolution screen. 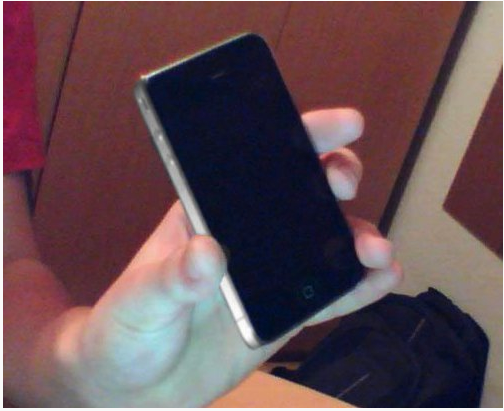 Video Proof of the Titanium iPhone- Looks real to me! !